Olga Grisak | Colorado Mesa Univ. 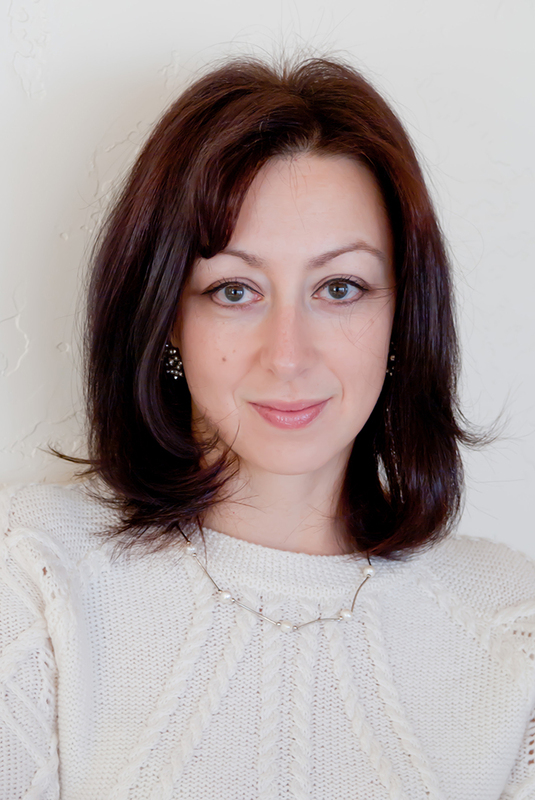 Olga Grisak earned both her Bachelor of Science in Electronic Devices and Master of Science in Biotechnical and Medical Engineering from the Lviv Polytechnic National University, Ukraine. Grisak is an assistant professor of radiologic technology and coordinator for the radiologic sciences program. She teaches Principles of Radiographic Exposure, Digital Imaging, Radiation Biology and Protection, Imaging Equipment, Image Analysis and Senior Capstone.